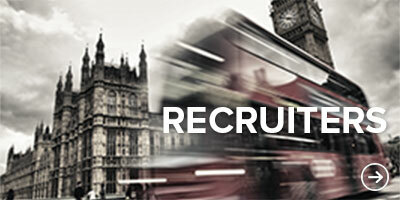 A recruiter looking for help with your overseas placements? Whether you are considering contracting abroad, or are a recruiter looking for assistance for your overseas placements, ITS International can help. 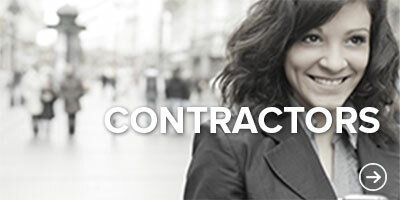 Offering global contract management company services, we take care of every step of your international contracts, from initial consultation, through to ensuring all arrangements you will need for the duration of your overseas contract are in place; all whilst ensuring receipt of the highest possible net returns balanced with compliance. Our core team members each have 30 years of experience in the international contract management industry, and we are the only company staffed by qualified finance professionals. Our extensive experience means we can offer you a range of tailor-made solutions to ensure the highest net-retention from your contract whilst remaining compliant. Any queries can be answered instantly by our highly knowledgeable staff. Our professional standing and membership of governing bodies guarantees you will receive exacting personalised information, but more importantly the information provided to you is independent - meaning you get the best deal.